Originally an expensive and complex product found mostly in department stores and banks, security cameras have found their way into many homes, offering property protection and peace of mind. Many home wireless security models no longer require wiring ability and substantial configuration and can be installed by a home user. 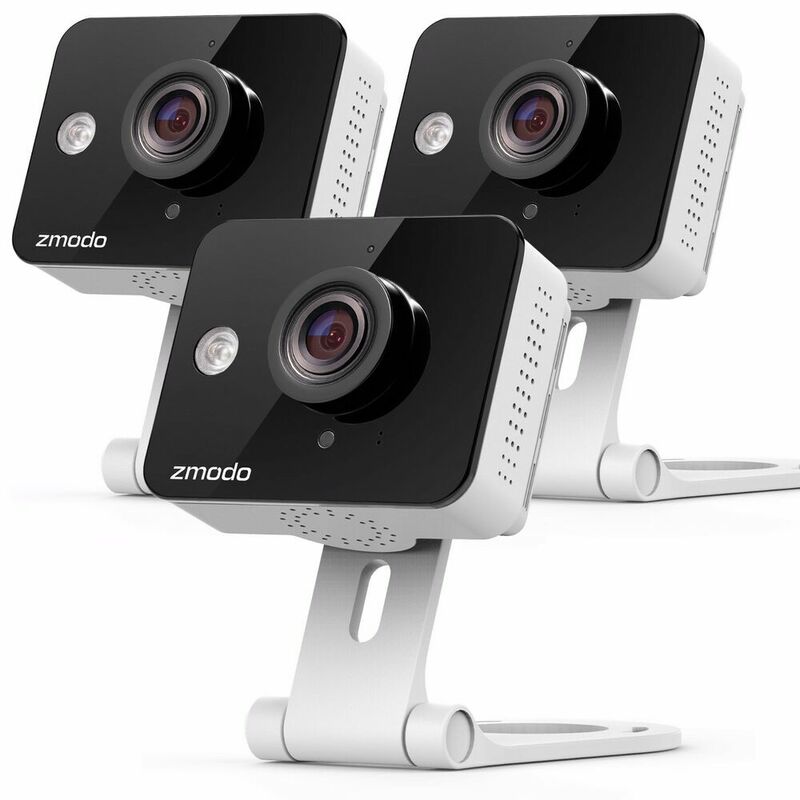 Modern IP cameras are relatively simple and can be monitored using any computer or smart phone available. There are, however, several important factors that you should consider when buying this equipment to make sure it meets your needs. 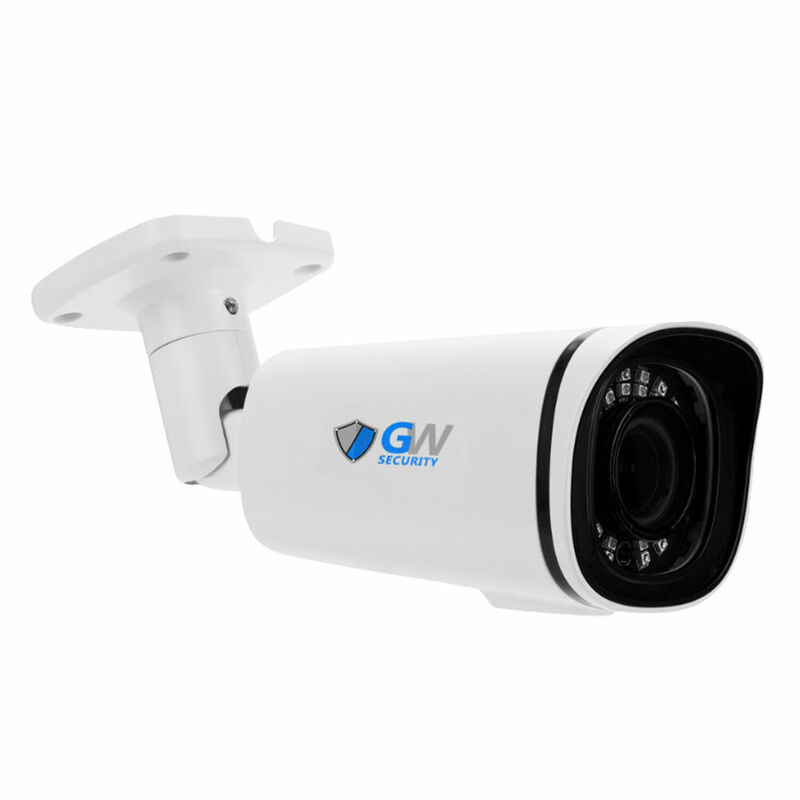 IP cameras are available in indoor and outdoor models. 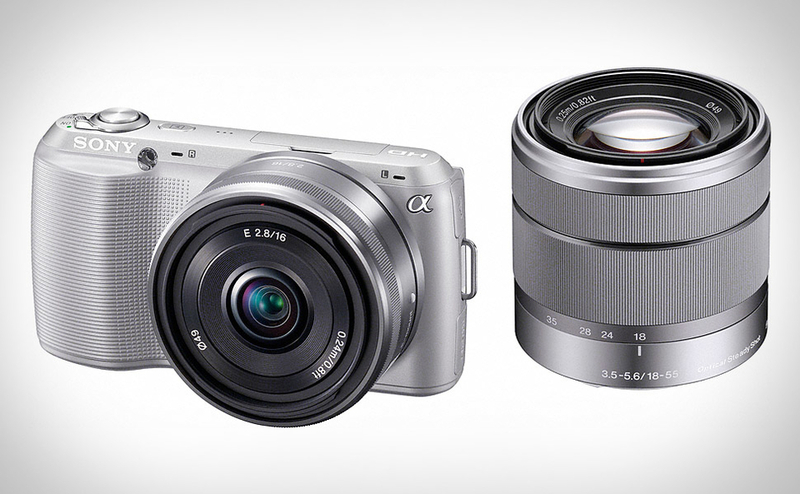 These cameras come in wired and wireless models. 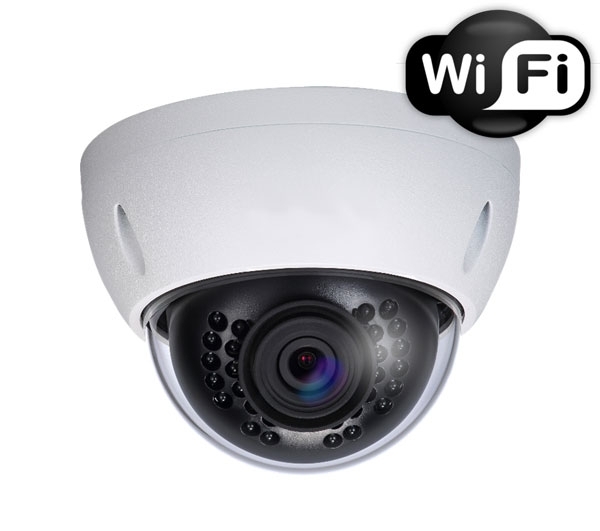 Wired IP cameras should be placed within 100 feet of your primary viewing console. Likewise, if you use a wireless model, it should be placed close enough to an access point or the sending unit so it can receive the signal. 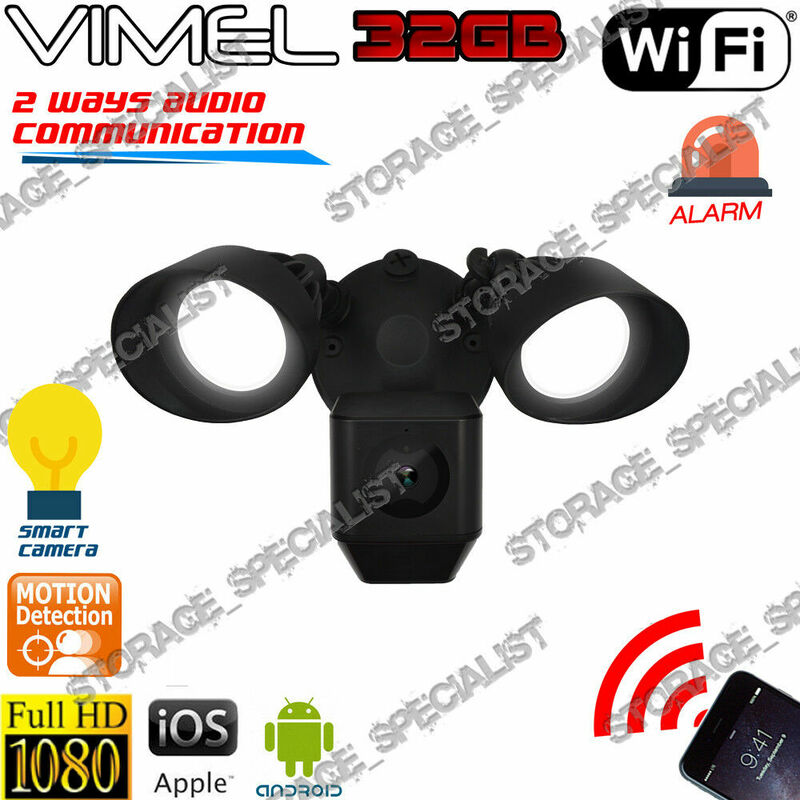 This distance varies depending on the frequency or wireless protocol that the camera supports. 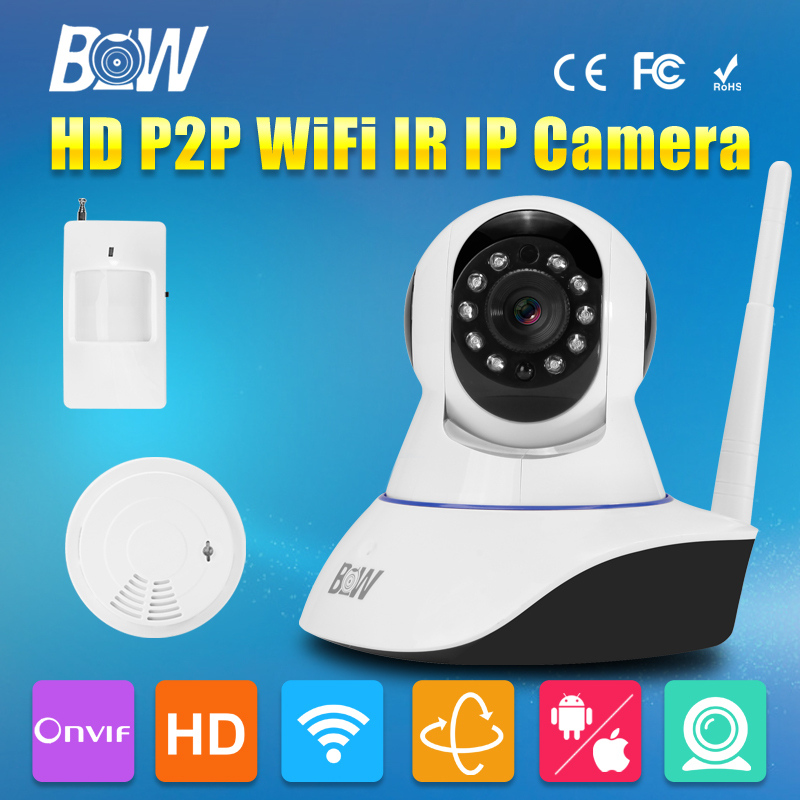 You should consider N wireless cameras if your wireless network supports this protocol due to range and relative lack of interference. The outdoor units come in either a dome unit or a camera with a standard weatherproof shield to protect it from the elements and brightness. Power is an important place to consider. You need a power outlet or Power Over Ethernet for each camera to work. POE uses either a power injector or a specialized Ethernet switch to facilitate this, but only works on certain cameras and is designed primarily for commercial use. 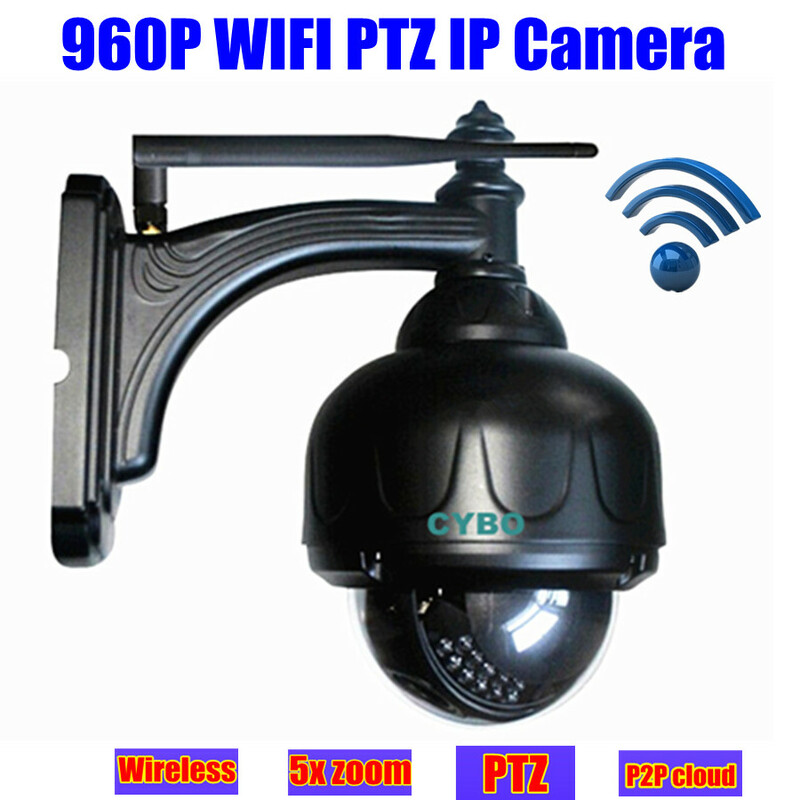 According to Securitypology.com, security cameras are designed to cover a specific area. 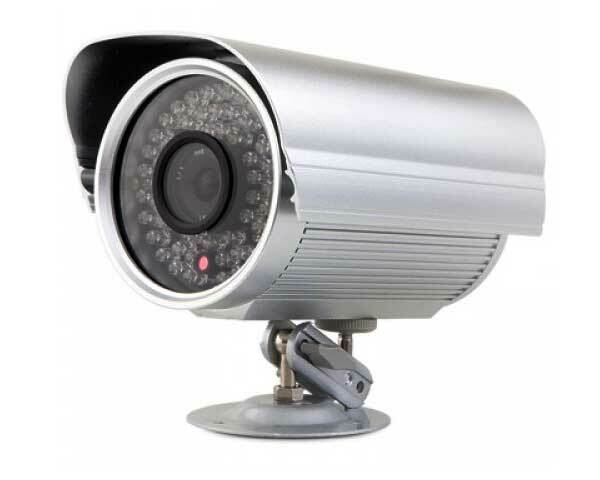 Choosing the right video camera helps prevent dead areas that an intruder can go through without being noticed. PTZ cameras are those with pan, tilt and zoom options of the camera so you can cover any area and move as needed to inspect something suspicious. These usually span an arc of up to 300 degrees while panning and up to 90 degrees of tilt. This cover can prove invaluable when covering a wide area such as a yard or an annex. While it is important to be able to see a person or object, you should also consider in what detail you need to be able to see it. To use camera pictures in court, you should be able to see clearly what is in view. 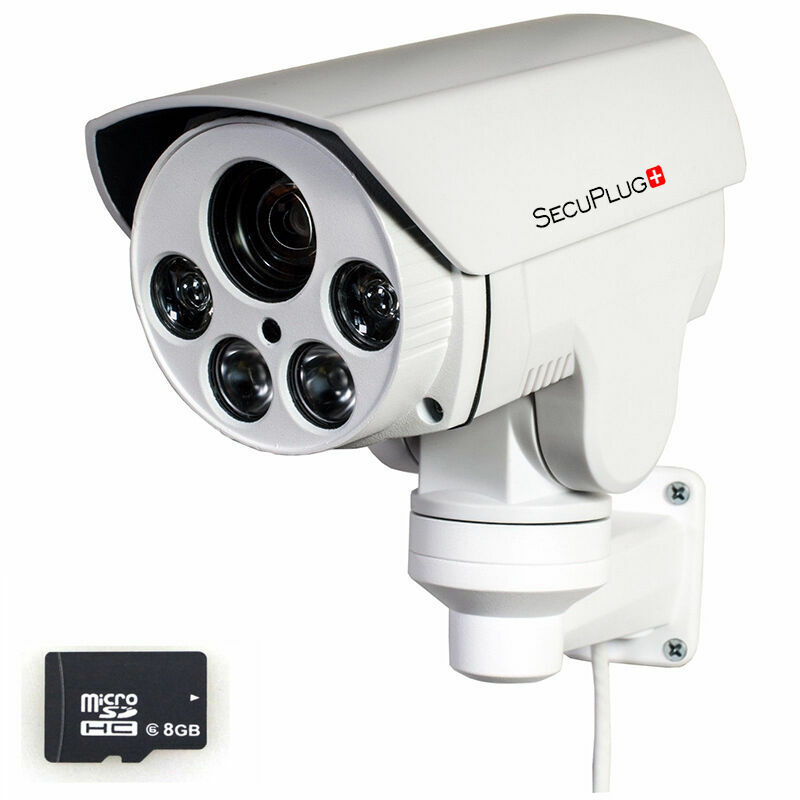 VGA cameras provide a basic appearance in an area, but to capture the details needed to identify a criminal, consider a megapixel or HD camera. 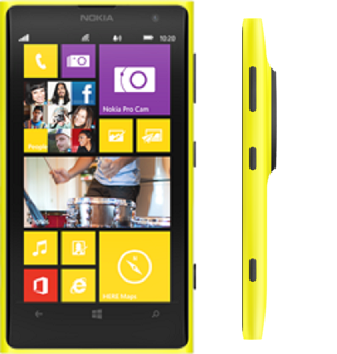 These factors are even more important as you choose between colors or the black and white versions. LED IR options on a camera allow night viewing but reduce resolution and color during this application. 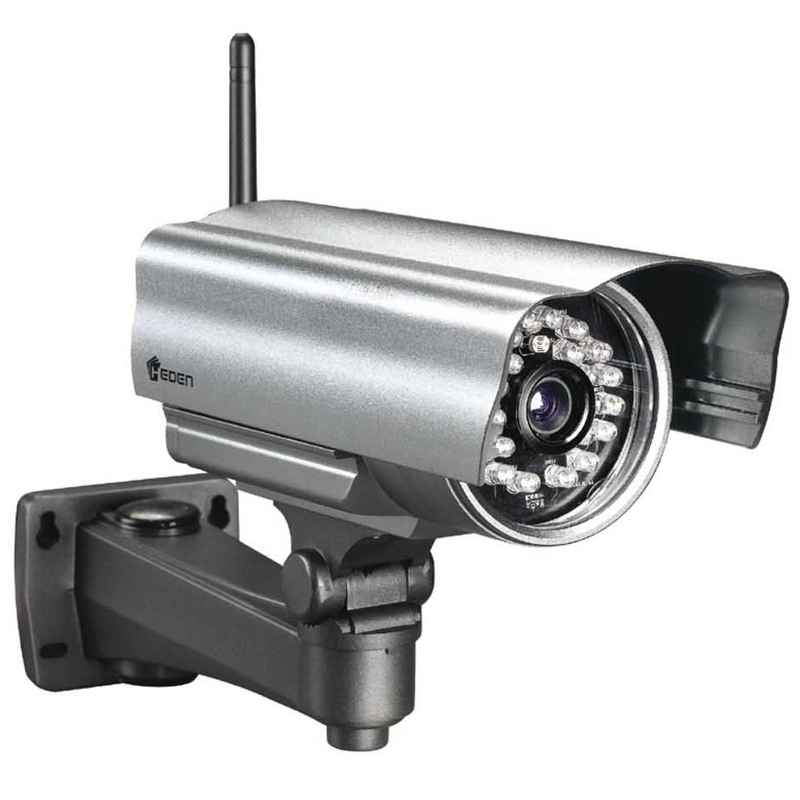 Some IP cameras can be integrated into an older, analogue system that must be monitored through a television monitor. 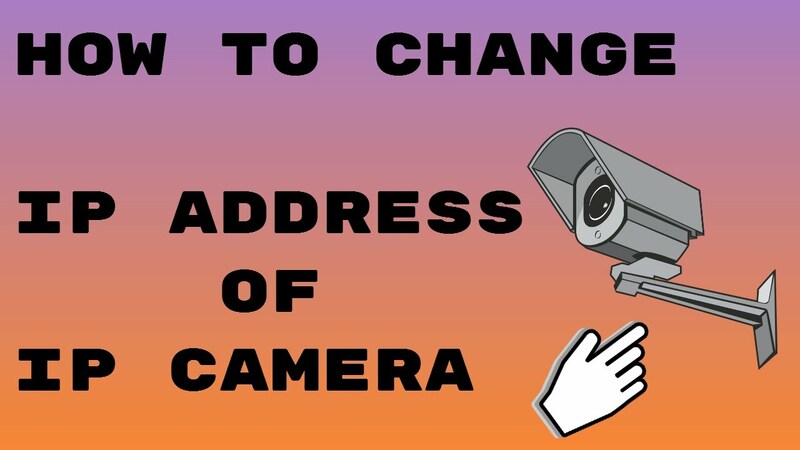 For convenience, however, most will allow you to access your camera on the Internet from any computer or smartphone using your management software. 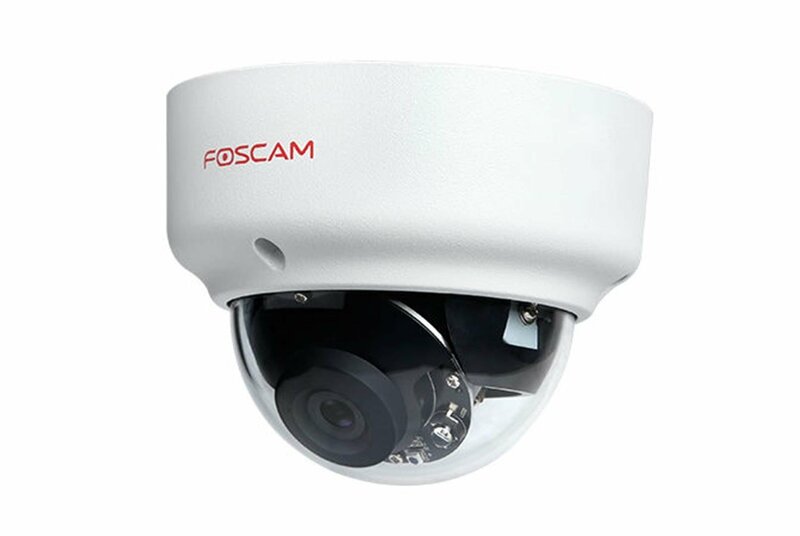 This software is usually included with a camera, but you should check it is both capable of handling multiple cameras and encrypted to make sure it can not be seen by unauthorized persons. advanced systems allow you to use the PTZ functions to investigate one more concern as long as the camera allows this feature. 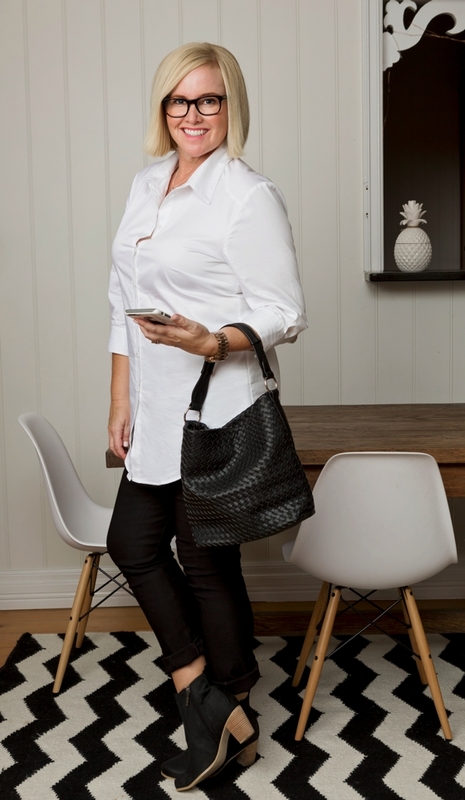 Many camera systems also allow you to record in time-lapse or fashion in real time for a DVR sometimes included in the package. This allows you to record externally from your computer for later use. The value you can record can be improved by using a camera with motion-sensing technology to record only when motion is detected.